Clear Narcotic Dispenser Lids fit #7272 Narcotic Dispenser Trays. Money saving – Dispenser Lids are reusable! 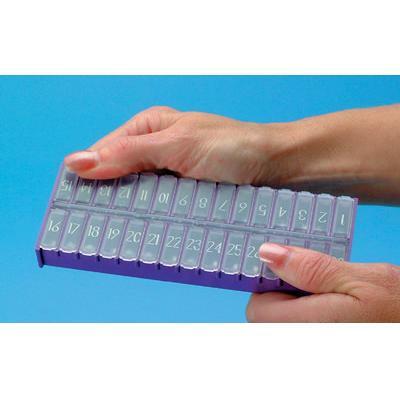 Narrow Narcotic Dispenser Trays are sold separate.